If you've been dreaming of owning one of Canon's famous "L Series" lenses but have been afraid to make the jump due to cost -- now might be the time. 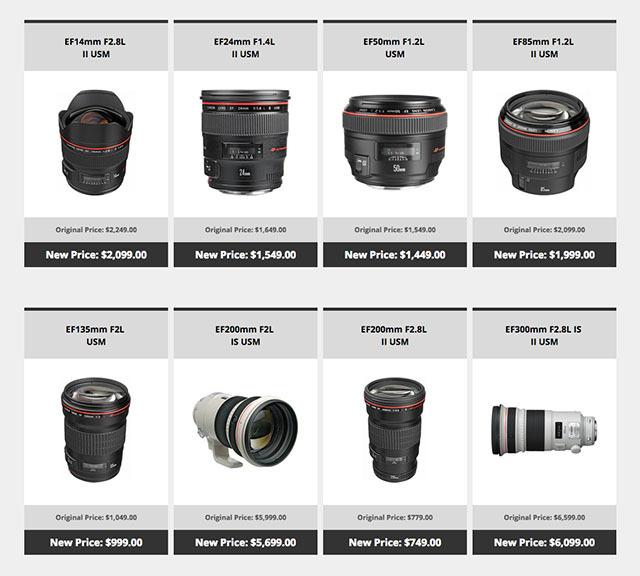 Canon has permanently dropped the price over 30 of their lenses. You can check out all the deals HERE on B&H.